D2Vision — Mobile app development services for technology driven mobile apps! Machine learning enables applications to perform seemingly incredible tasks with great efficiency and accuracy and minimal user intervention. We are an innovative technological company with experts in machine learning, artificial intelligence, and their applications in automation systems, multimedia applications, surveillance solutions and general business applications. IoT is a connectivity of all physical devices which are connected through internet and able to exchange (send and receive) data. Home automation, smart city, industrial automation, telemedicine, are a few of the fields in which IoT apps can work wonders. With an expert team of trained IoT developers, we can empower the IoT app development process efficiently. Photo & video involves dealing with image processing, video processing, computer vision, audio and video codecs and streaming protocols. We have an expert team of developers with decades of experience in photo and video application development on various platforms. We help you to get perfect solution with blend of native and third party technologies on mobile platforms. Shopping quotes for your next mobile app development project? Get a quote from us! Offering competitive rates for experienced mobile app developers. You have some brilliant app idea and you don't know how to develop or don't have enough budget. No need to worry, we can become your technology partners and share your burden. 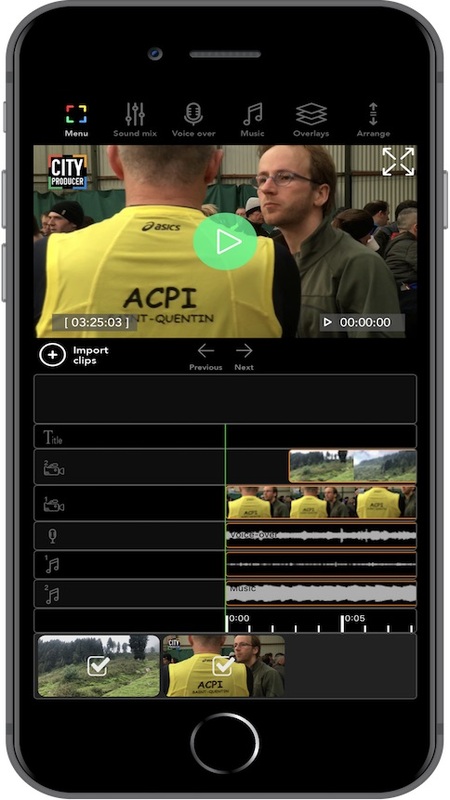 Discover CTpro Mobile Video Suite, the first integrated and truly professional workflow for journalists, media and content creators designed for the iPhone. A perfect customised home automation solutions for your home/workplace. 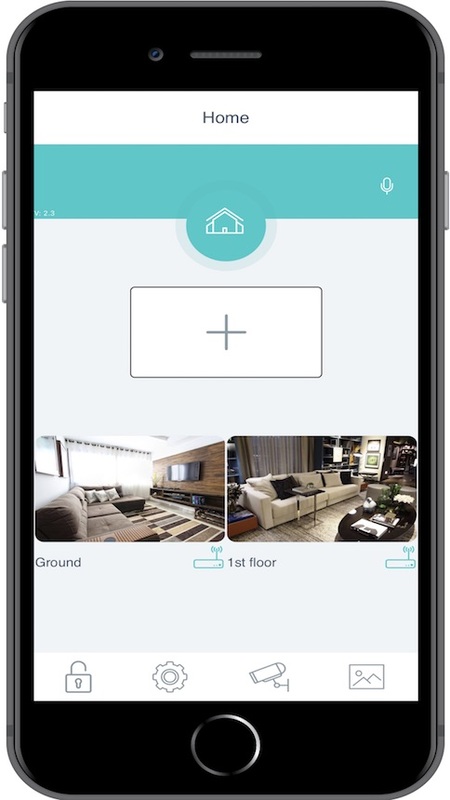 You can manage your home from anywhere in the world with our STS-Control app. Its all in one solution that takes care of your lighting, appliance control, security and surveillance needs. 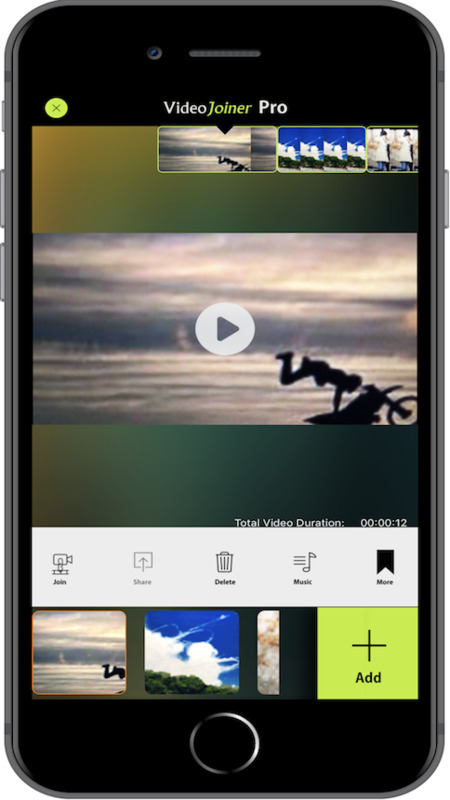 VideoJoiner is a simple video editor for personalising your videos. Combine your favourite videos and create a single movie. 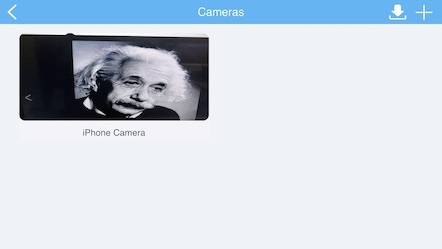 Import videos from your iPad or iPhone camera roll. After adding videos to your project you can arrange them in required order. Finally, before publishing your project add a sound track from VideoJoiner built-in music library or iPod music library. When everything looks in order, share your video via email or YouTube. The app includes 6 built-in music themes to choose from. In a project you can add clips of different resolutions.The VideoJoiner will make the best rendering size compatible with different types. 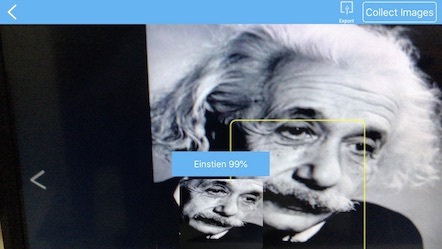 STS Central is a face recognition app. It can extract faces from a live video and give it to ML model to recognize it. It is primarily made to collect training images of the faces that user wants to recognize. User can upload this training set on our server. We will create a model from the given images and once ready user can download and install it with in the application. There is a built-in model that comes with the app. 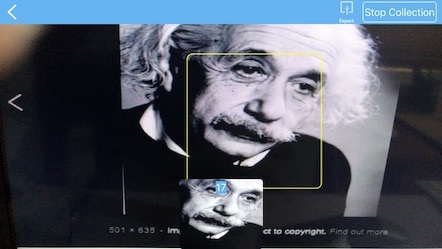 This model is trained to identify black and white photos of Einstein that are available on internet. All you are required to do is to launch the app.It is currently not available on app store. If you want a testFlight release to further explore this application, please contact us at info@d2vision.com. D2Vision is one of the best teams you can work with, having rockstar developers and very thorough quality assurance department. They have developed CTPro, i.e. one of the most comprehensive iOS app for broadcast and mobile journalism industry. All of the team members I have worked with, carry deep understanding of video and audio technologies, machine learning and computer vision for iOS platforms. The team is highly productive and produces very high quality code due to systematic and process oriented development environment. We wish to work for many decades with this team and also recommend it to everyone who is looking for mobile app developers with deep passion and understanding for technology. How to implement waveform monitor programmatically? How to implement vectorscope programmatically?